Have you considered to give a gift of inspiration novel for your family, friends or coworkers who love to read an inspirational/motivational story, especially if they like writing? The answer is a novel based on the author own true story, entitled Enthusiasm. 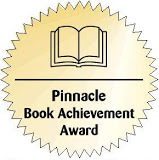 Enthusiasm has won Pinnacle Book Achievement Award for Spring 2010, hosted by North American Bookdealer Exchanges (NABE) and has been published in Indonesian (Antusiasme) by Bina Kasih publisher in Jakarta, Indonesia, February 14, 2012. 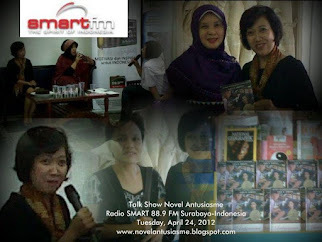 Enthusiasm and Antusiasme have touched their readers' hearts and minds and inspired them. Some of the readers said they had read twice or bought more to give to others. Even they said they could not wait for the second book of the Enthusiasm Saga published soon. 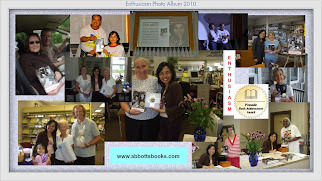 To order Enthusiasm online, go to Amazon, BN and Xlibris. It's available in eBook on multiple devices: Kindle, Nook, PC/Mac, Phone, and Tablet (Reader Store). To order Antusiasme (Indonesian version) with special discount, go to Christian Books and Gifts Fair 2012, December 7-16, 2012 at Exhibition Hall Lt LG, Mall of Indonesia, Kelapa Gading, Jakarta, 10:00-22:00 WIB or send SMS to 089653506988 or email to info@penerbitbinakasih.com or call +62 21 4209586. 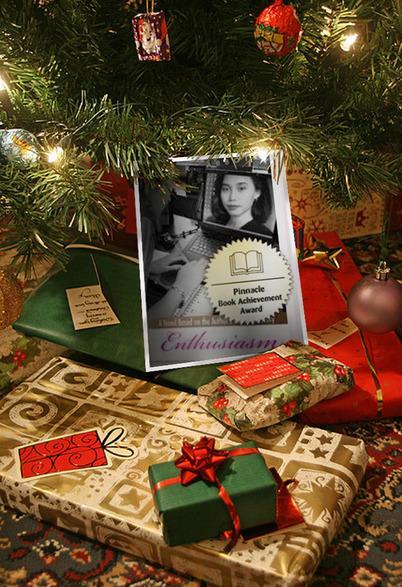 Enthusiasm is a captivating and inspiring novel that will take readers to the author's own true story. 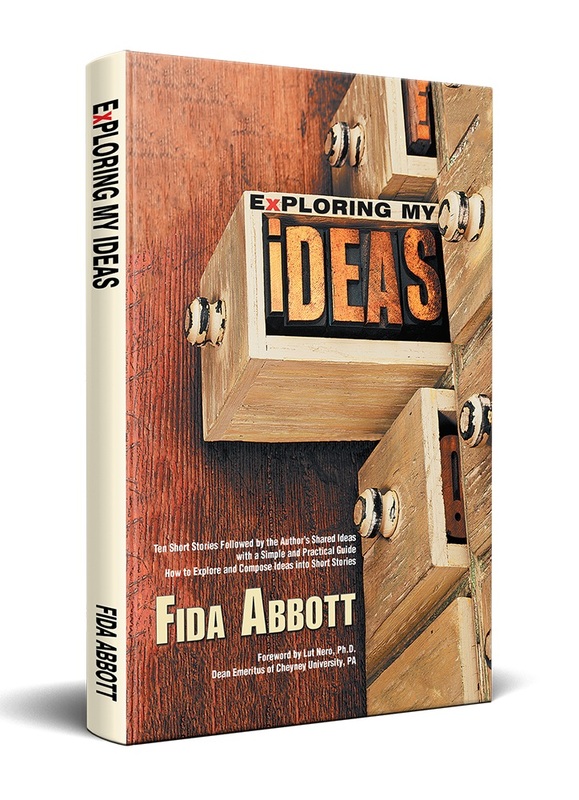 The author narrates the journey of her life and shares how enthusiasm played a vital role in pursuing her dream in the writing world-with English as her second language-in her new country. Here, she exemplifies her experiences, her family and relationship, her inspirations, and her passage towards her remarkable goals. This novel is a reflection of her own life, how she faced obstacles, how she handled life, how she inspired and touched other people's lives through her works, and how she achieved the amazing successes of her life and endeavors-a perfect blend of life's spices.